When it comes to handling his finances, Tyga has made countless headlines over past couple of years, and unfortunately for the rapper, he still doesn't appear to be in the clear quite yet. According to reports, Tyga still owes his former business partner, Chuon Guen Lee, quite the large sum of money stemming from a 2015 lawsuit. He was originally ordered to hand over $1.9 million but now that number has since reportedly grown to $2,148,411. As TMZ reports, Lee recently filed new documents with the L.A. County Superior Court asking for assistance from a judge to help her collect the money she is owed, claiming that Tyga has been dodging her since the ruling last year. If the court signs off on her new request, Tyga likely will be seeing a visit from a sheriff's deputy. 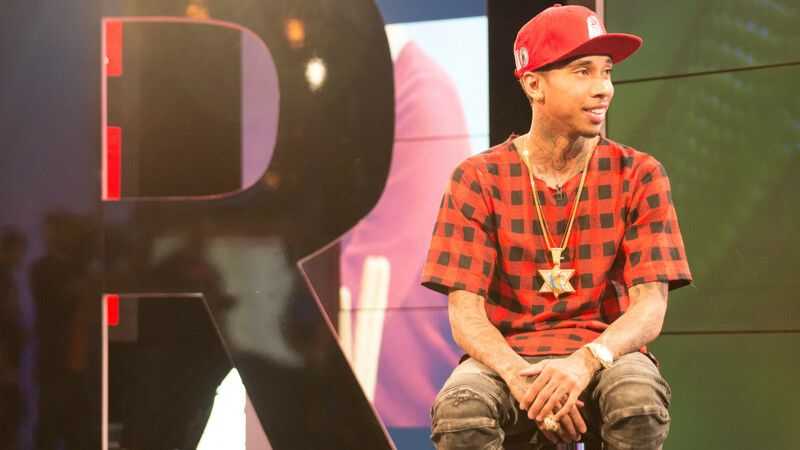 The lawsuit in question was over Tyga allegedly stealing the t-shirt idea the pair had for a company they were starting at the time, with the courts ruling in Lee's favor. REVOLT Live | Are breakups good or back for an artist?